for $260,000. This property was built in 2014 on a lot size of 7.080 Acres. This property is worth the money! Way below market value, this is a steal! 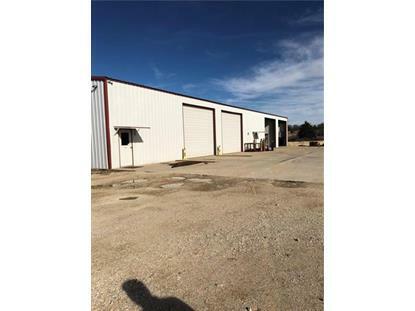 8, 400 Square foot commercial building, with 1 office and a total of 3 bathrooms, break room, Large upstairs storage, 1 stall downstairs with rollup door used for painting, total of 7 rollup doors, 3 phase electric, Central heat and air for office and break room, heaters in the shop area, there is an extra 2, 200 square feet of slab where you could enlarge the shop. 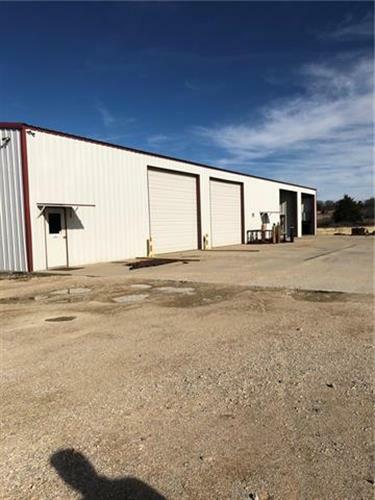 Another Shop approximately 2, 000 square feet with regular wiring, heaters and bathroom, Small separate office with a bathroom as well. Has been used for oilfield operation and is a great set up! Cant find this anywhere else at this price! Also there is a security system!